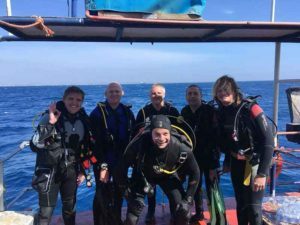 There are 5 dives spread out over 2 days. 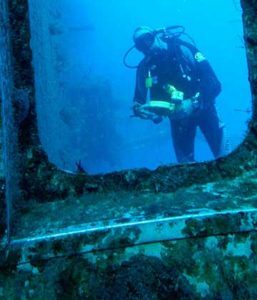 There are 2 mandatory adventures dives you MUST do which are Deep (18 - 30 meters) and Underwater Navigation. 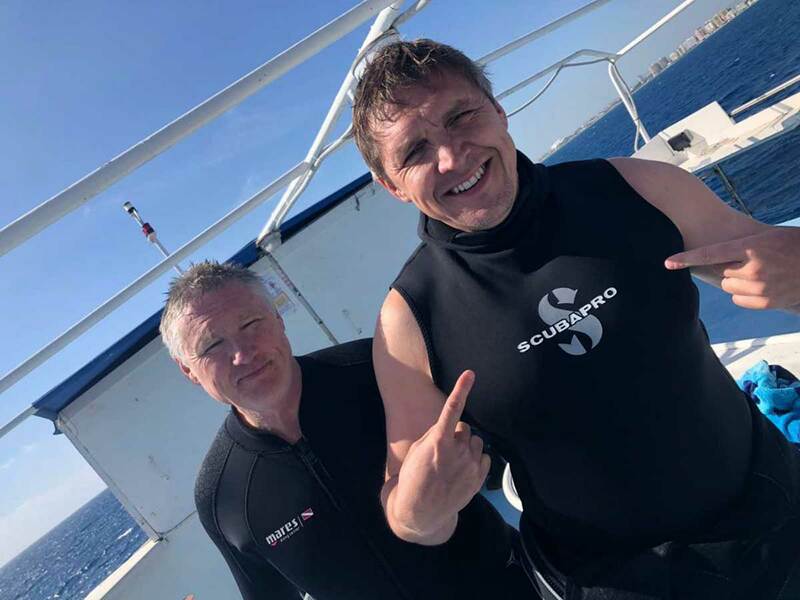 ... and FREE Latchi Watersports T-Shirt! Why not take 2 of your PADI Advanced Open Water Dives on one of the top-ranked wreck dives in the world? 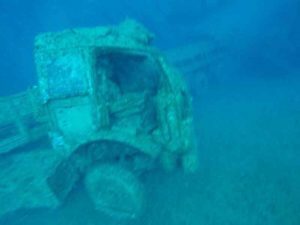 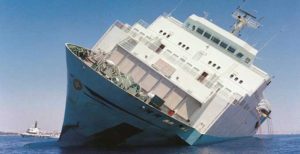 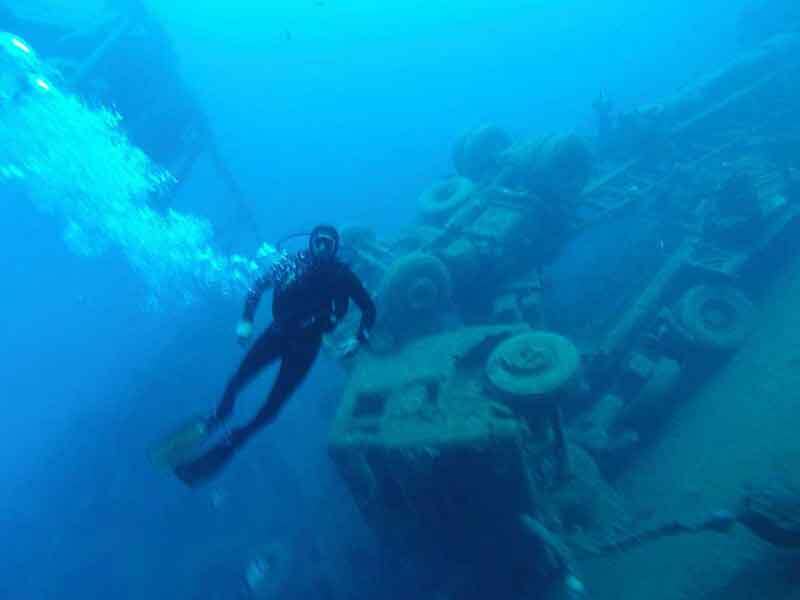 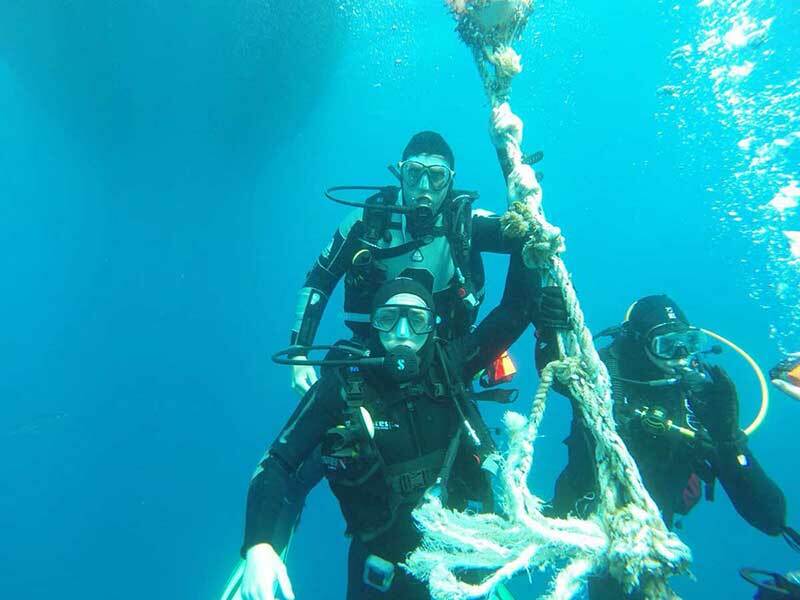 We run trips to the world famous Zenobia Wreck, which includes 2 dives and a BBQ lunch. 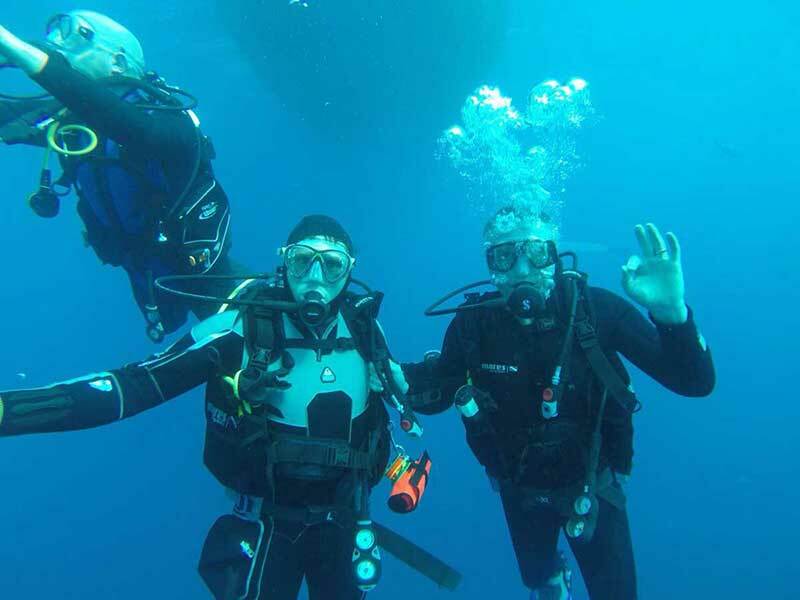 A diver needs to complete 3 Adventure dives for the PADI Adventure Diver (age 10+) rating. And, 5 Adventure dives for the prestigious PADI Advanced Open Water Diver (ages 12+) rating. Two of these dives are compulsory - Deep and Underwater Navigation. The other three can be chosen out of the available list. 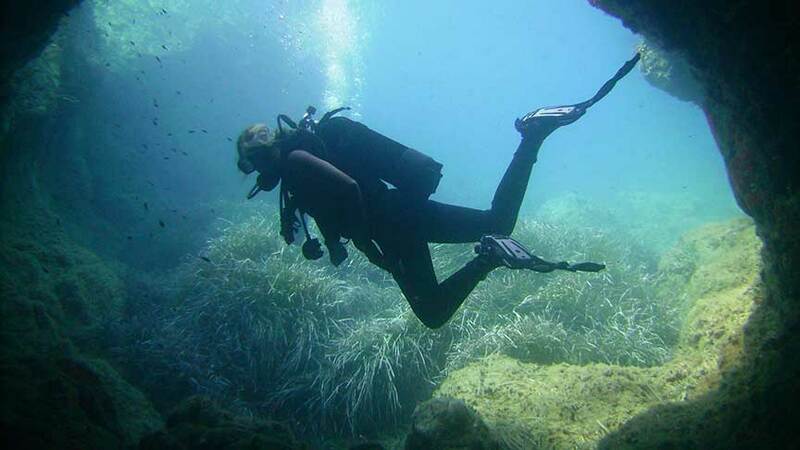 Minimum age: 15 years old (10 years old for PADI Junior Adventure Diver, 12 for Junior Advanced Open Water Diver). 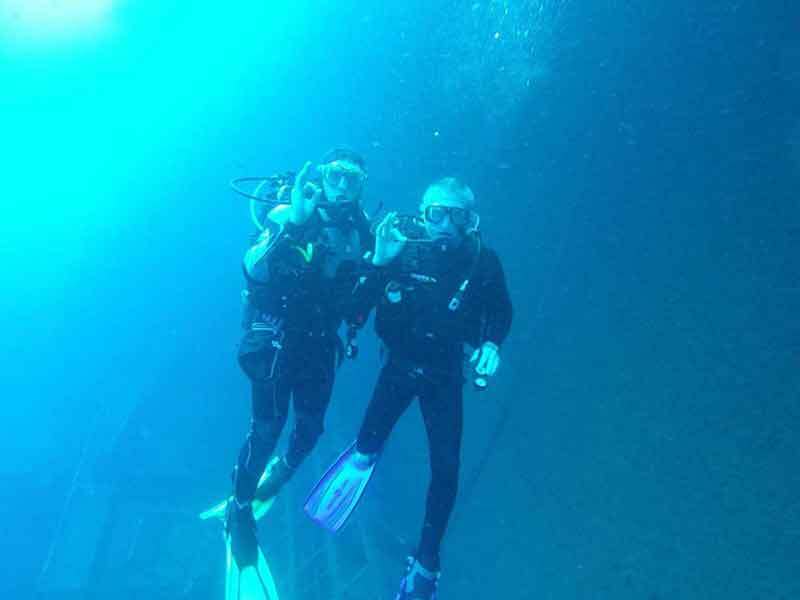 For divers aged 10-11 yrs, depth is restricted to 12 metres (can achieve Adventure Diver only). 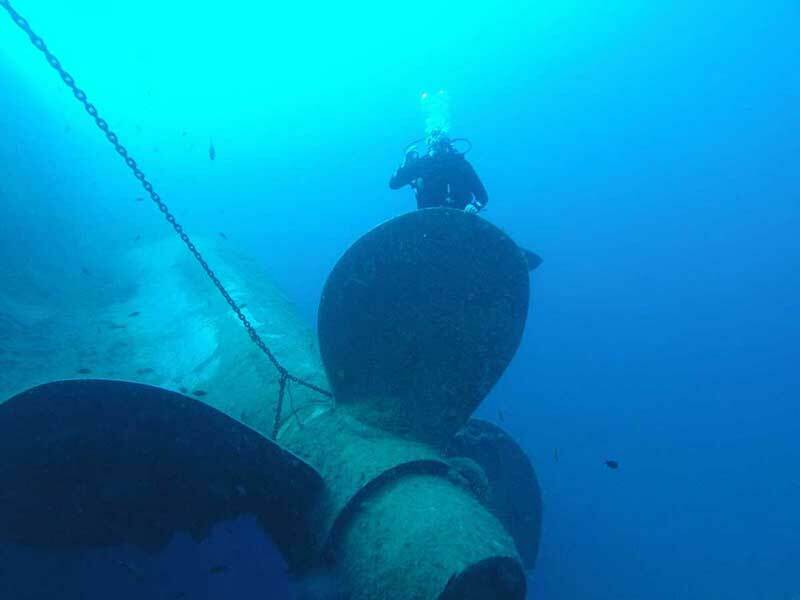 Depth for 12-14 years is restricted to 21 metres. 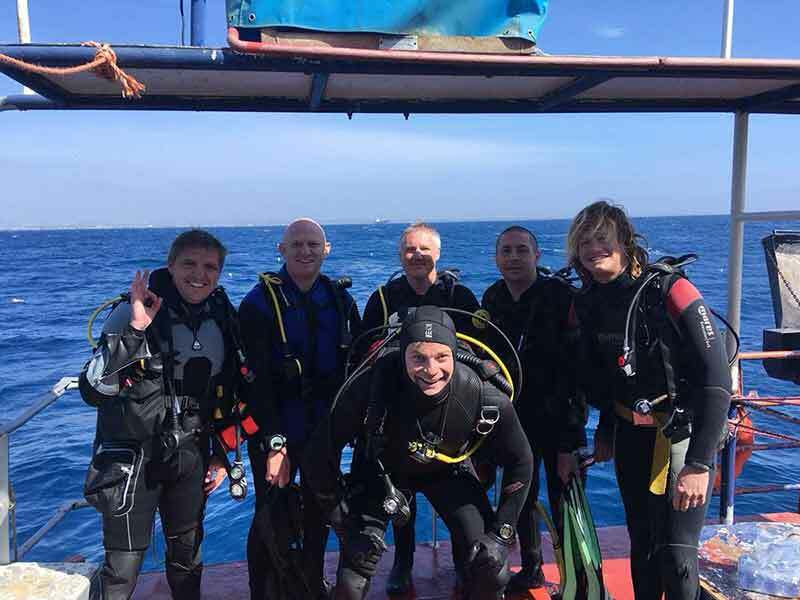 PADI Advanced Open Water Diver course is part of PADI eLearning® See more here!